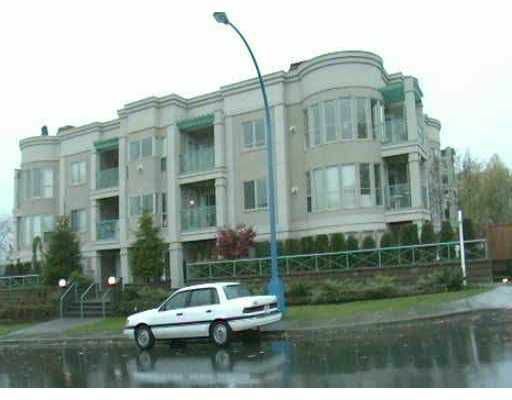 Spacious 2 bdrm cdmn. Unique flr to ceil curved windows. 2 baths. Walk-in closet in master. Gas fireplace in living room. 2 underground parking stalls. One of a kind 580 sf private patio. Close to amenities.